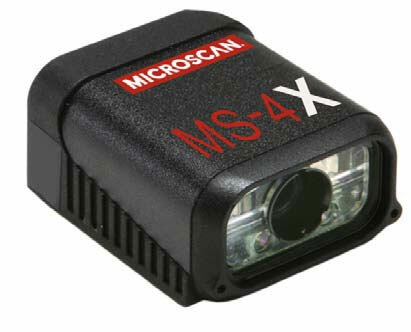 The MS-4X features ultra-compact size and wide angle optics to provide the widest field of view available for reading any symbol at close range. Aggressive decoding is ensured through X-Mode technology, which reads direct part marks and damaged or difficult symbols with no configuration or setup required. High performance, flexibility, and advanced decoding make the MS-4X the ideal imager for reading difficult codes in tight spaces. The Microscan FIS-0004-2003G is also known as Microscan Systems	FIS-0004-2003G	or FIS00042003G	.